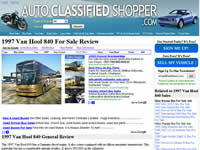 See what updates we have made to the auto classified shopper site! We will put site update news here. Two posts so far on image upload questions and marking vehicles sold. We have big plans for the site so keep an eye out on site news to see what else we can do for you! Facelift… Round 2. Reviews have been updated to look nicer and be more user friendly! We updated our home page to be newer, cleaner, prettier, and just better all around! Check it out! Auto Classifieds Shopper Now in stumble! 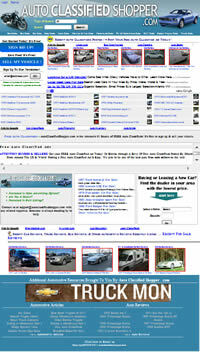 Go to the autoclassified shopper homepage and ‘like’ us if you are a fan. If you don’t have stumble already, get it! It is very useful for online recreation, and free! 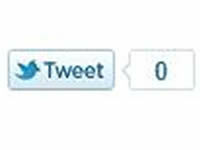 Tweet Button Added to our blog. You may now tweet any posts that you like so they will show up on your twitter and you can share them with friends! Autoclassified Shopper Has a Blog!